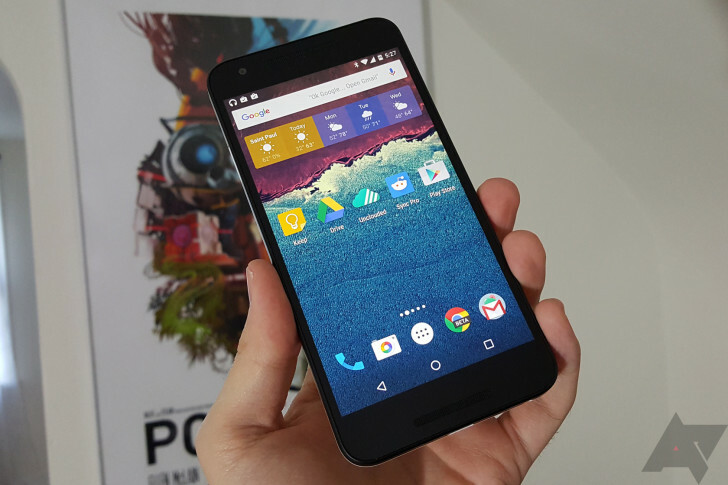 Remember when the Nexus 5X came out and everyone thought it was just a little too expensive? Well, you can't say that anymore. This phone is getting so cheap it's crazy not to buy one if you need a new device (or maybe even a spare). The latest deal on eBay has the 32GB Nexus 5X selling for $249.99. Note: this appears to be the international version of the phone. Mind the LTE bands. At $250, it's $150 less than the official Google price. We previously saw the 16GB version hit this same price point, but the 32GB version is really the one you want. There's no microSD card slot after all. There doesn't appear to be any major catch here—the seller has good ratings and this is a new, not refurbished device. You can only get the black phone, but that's not a big deal. This deal includes free shipping in the US and tax only in Florida. The seller will also ship internationally if you're willing to pay for it. This sale won't last long, so don't think it over too long. Oh, hey. A catch. The LTE bands listed on the sale page are probably not accurate. The model appears to be H791, which is international and should lack bands 12, 13, and 25. It will still work, but Tmo coverage won't be perfect. It won't work on CDMA either.